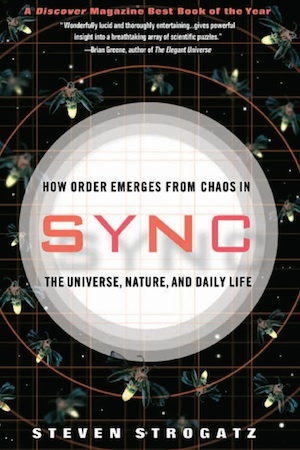 The tendency to synchronize may be the most mysterious and pervasive drive in all of nature. It has intrigued some of the most brilliant minds of the 20th century, including Albert Einstein, Richard Feynman, Norbert Wiener, Brian Josephson, and Arthur Winfree. * The Korean edition was named “Best Science Book of 2005” by the Ministry of Science & Technology Korea, and received the “Best Science Book Award” given by the Asia Pacific Center for Theoretical Physics.